Been a bit since I've messed with this reel. By a bit, I mean I sold it off in 2013 to fund a TD Zillion reel that I still have today. I originally purchased this reel from Ron when it first came out. I remember where I lived at the time, I was trying to fish the hell out of this reel in the canal. Then, as I was getting my boat in order, I had taken a day, to fish this reel only, that particular day. And what a fun day it was. Plenty of fish. Memories, and they stay with us at times. 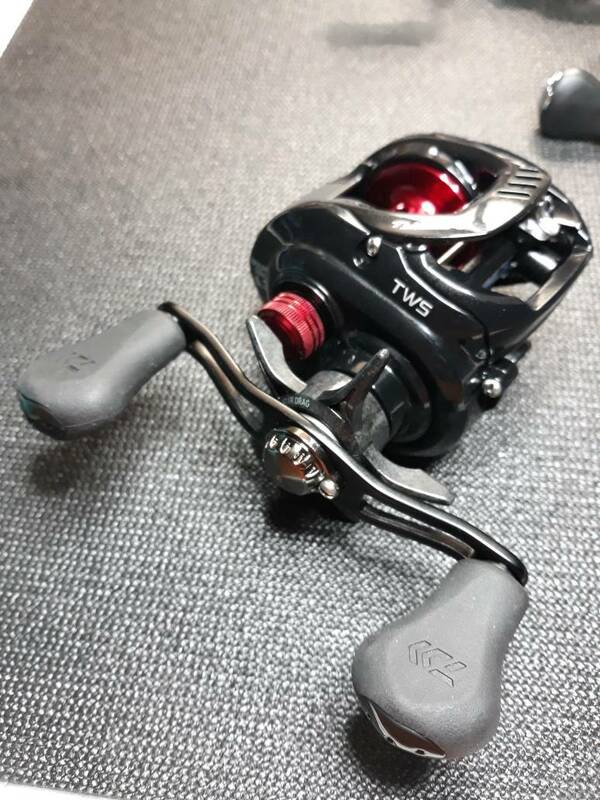 So here I sit, as I have sold off my Daiwa SV105HS, due to having an incredible TDZ build using a Type R spool, and some amazing cosmetics. I just found myself making a complete circle. This would be the second time. The first time would be me trading off my Curado200E for a rod. Recouping that with a custom Citirado build, as well as a NIB Citica200E that made a round back to me after selling it off to a fellow member. So I guess you can say the 200E reels came back 2 fold?. Lol. Back to the topic on hand, the OG Tatula, and a Type R for that matter. I had picked up an OG Tatula off Ebay for $85 during a promo code time, and stored it away for heavy use times (Lake Okeechobee or the like). But, being the passionate tuner I am, I was in search for something. I figured I had the regular OG Tat, a Tat CT SV, and a JDM Zillion1516 TW, what could I add? You know what? Why dont I get my Tatula Type R back? As much as I ventured away on my journey, I really liked that reel. Seeing as how I had got a hold of an OG Tat for cheap,I had a parts reel. The only downfall of the Type R at the time was the gear ratios. The OG Type R was only available in a 6.3 or 8.1 ratio. The 7.3 was not an option. 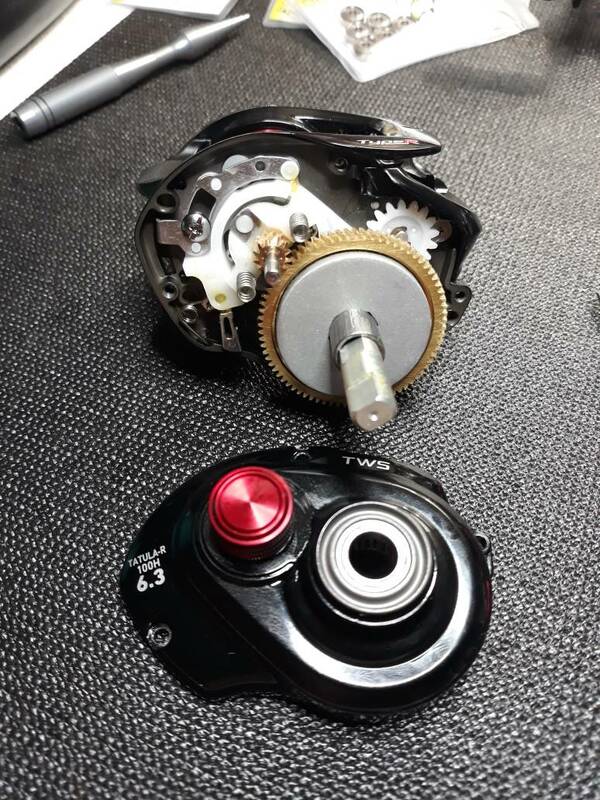 No fear, the internals of the Reg OG and Type TD R are identical. So I grabbed another 6.3 like I originally had. 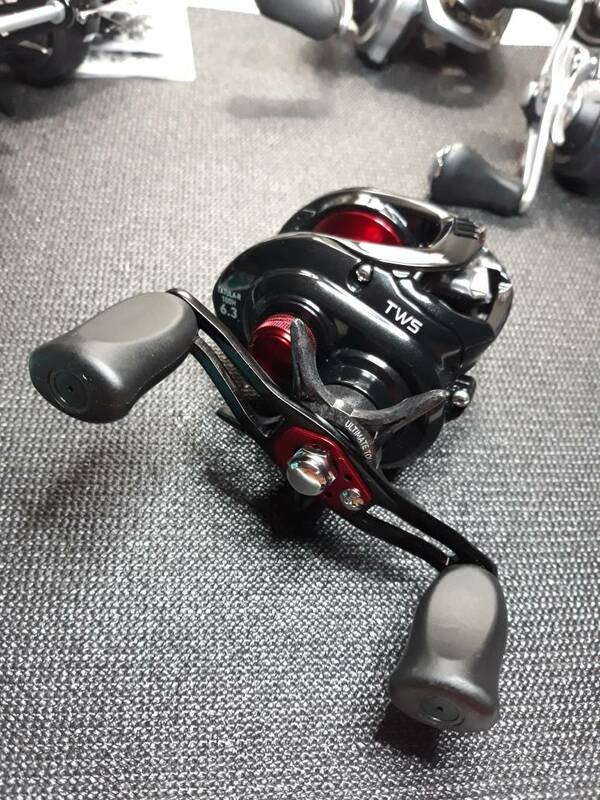 Type R 100H i is by far one of my favorite reels. 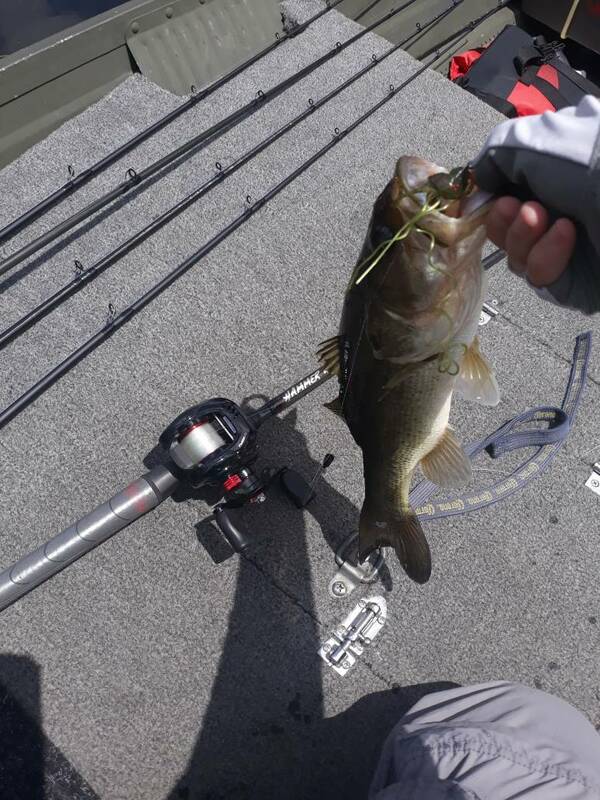 I have them on my topwater rods. 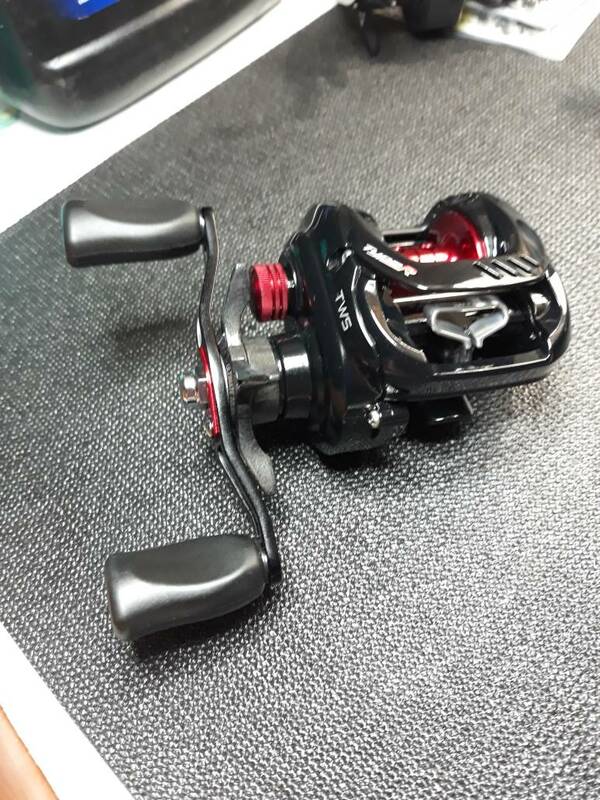 I do believe they are the best casting reels I've got. First let me just say...you're insane. But also, you didn't like the big form factor of the reel in your hands. 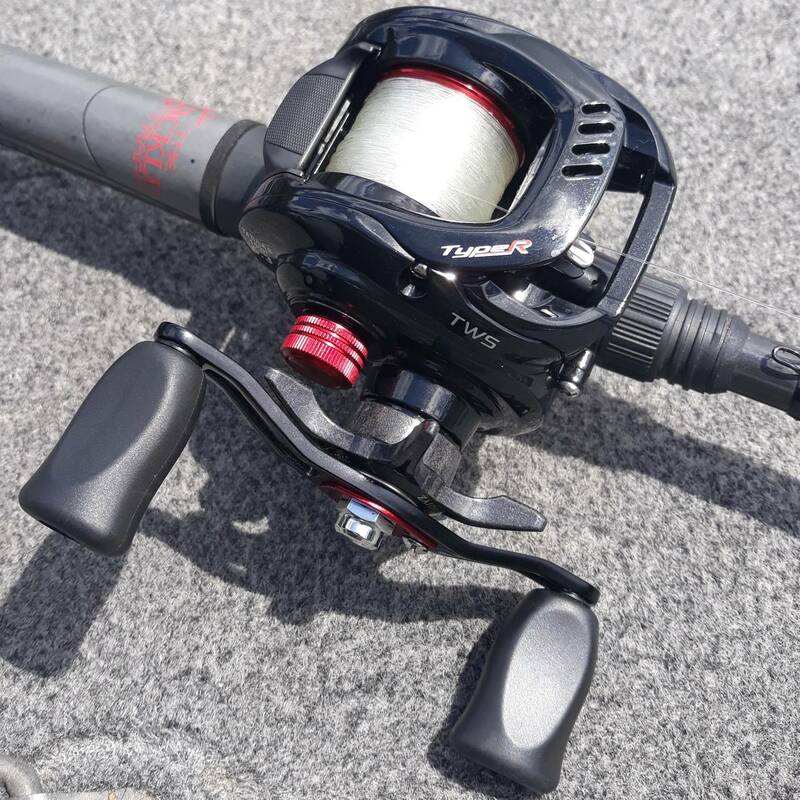 The type r is a great reel. I love mine, but it's big. So it only comes out to play from time to time. I prefer the smaller CT form factor so the Fuego, Tat CT, and Tat SV's are my regulars. The ZIP bearings you installed in the Type R, it's a rocket! Yes, I am insane. Lol. As far as the size, I have just learned to adjust how I hold the reel. 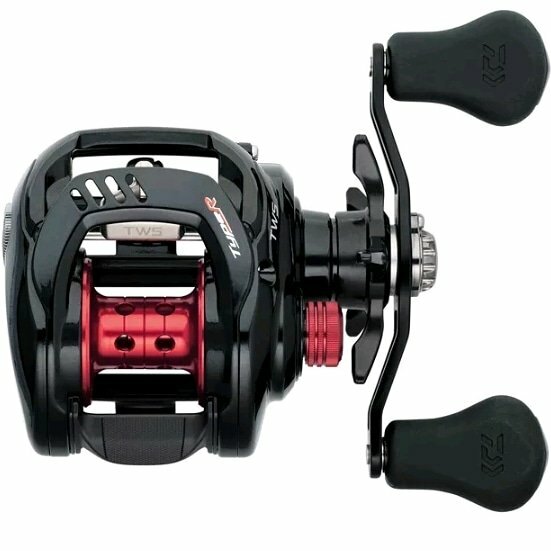 Seeing as how most of my reels wont allow me to palm them, unless I just use my 50Es for everything. That's not gonna happen, as I love my diversity. I have a Type R 8.1 that I use for flipping and punching. Good reel for the money but one side of my thumb bar broke. I should send to LMG for a repair. Ok, I am trying to figure out how in the world this happened. Lol. Got the Type R in the mail today. Decided to do a slight change or 2 to the reel. First things first, the handle. Knobs needed to be changed as well as the nut and retainer. Knobs switched to I knobs, and 2 bearings per knob. Nut and retainer switched to a chrome nut, and red retainer. As far as tuning the reel, I just greased the gears better, and changed the spool bearings to HawgTech bearings. I decided not to go nuts and upgrade the bushings on the levelwind to bearings just yet. I just bought two used. Got both for a pretty sweet price. I still think they are about as good a reel as one can get for the money. Handle is on the wrong side. Can you fix my thumb bar? Thumbar is where it belongs. Glad you like it and am having fun again.